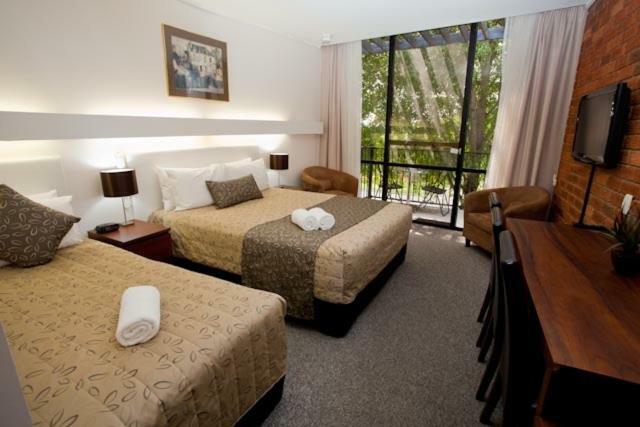 Free Wi-Fi is provided at Connellâ€™s Motel, a 3.5-star boutique motel in the center of Traralgon. Most upstairs rooms have a private balcony sheltered by trees, and downstairs rooms open onto the gardens. Free luggage storage and free parking are provided. The large gardens feature an outdoor sitting area. 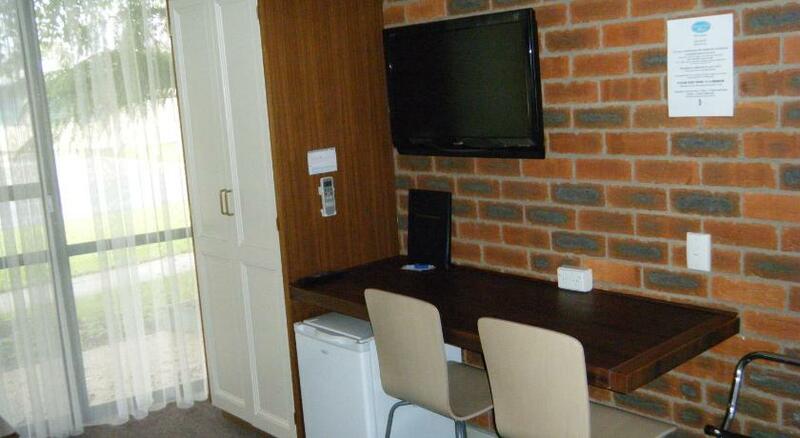 Each room at Connells Motel Traralgon includes a mini refrigerator, tea/coffee-making facilities, heating and air conditioning. All rooms were refurbished in 2011 and feature floor-to-ceiling glass doors. 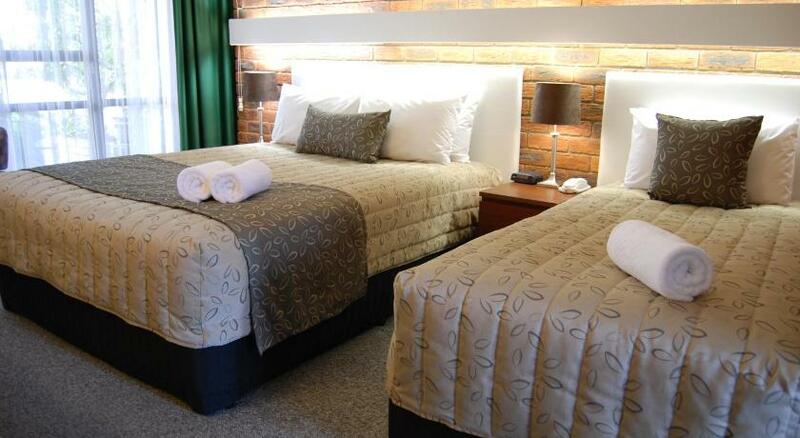 On the Princes Highway, Connells Motel is a 7-minute drive from the Traralgon Sporting Complex. Walhalla Historic Gold Mine is 28 miles away. 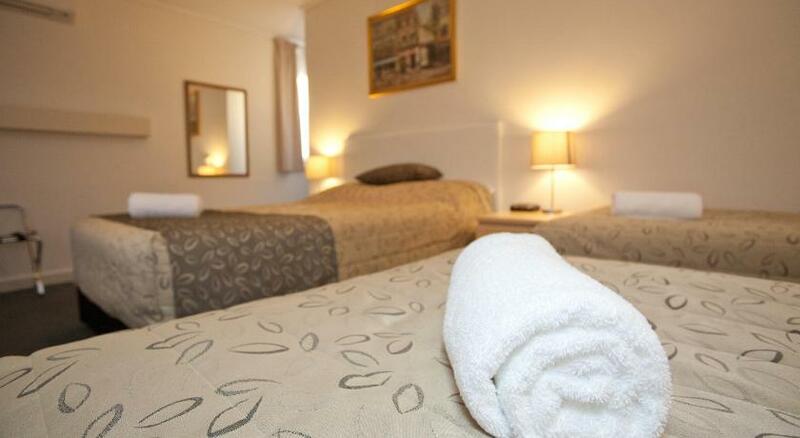 Continental breakfast includes toast, various spreads, cereals, tea and coffee (additional charges apply).